We have top-notch quality Copper Fittings, conforming to BS EN1254-1:1998 and ASME B 16.22 standards, in our store! We make use of durable copper confirming to ASTM B75 Alloy C12200 to ensure their durability and brilliant performance. 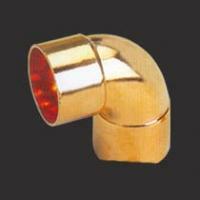 We are reckoned as a trustworthy Manufacturer & Exporter of Copper Fittings in Maharashtra, India. 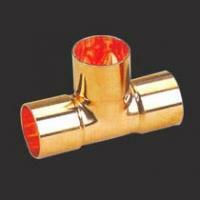 Our Copper Fittings are acquirable in different sizes and tailored specifications as per buyerâ��s needs. The exceptional range of Copper Elbows manufactured by us is hugely acknowledged by the clients, due to its unmatched quality and durable performance. Our array of Copper Elbows is made available to the clients in various dimensions in order to meet their varied requirements at very affordable prices. 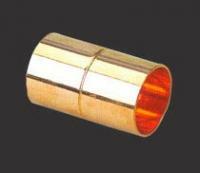 We are instrumental in manufacturing assortment of quality-tested Copper Couplings. 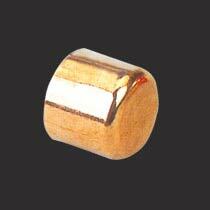 The Copper Couplings provided by us are largely used for different industrial purposes. To facilitate our clients, we serve them with Copper Couplings in varied sizes and dimensions according to their specifications. We are a predominant Manufacturer, Exporter, and Supplier of a premium range of Copper Reducers. These Copper Reducers are used in the pipeline connection in various commercial air-conditioners and refrigeration systems. 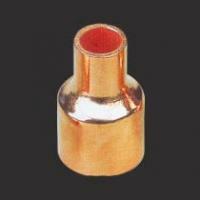 The clients can avail this comprehensive array of Copper Reducers at pocket friendly rates. The Copper Return Bend made available by us is manufactured from top-grade raw material, to ensure optimum performance and durable working life. 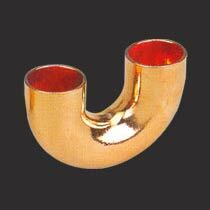 These Copper Return Bends are widely used for industrial purposes and is available at market leading prices.